Thanks, but not impressive enough to crack your time from last year! Seriously. I look at my headlamp, windbreaker, and gloves each morning and chuckle with delight that there might actually be a small layer of dust on them! Awesome job, Woody! I think you're going to have a great race at the SJ50 this year. 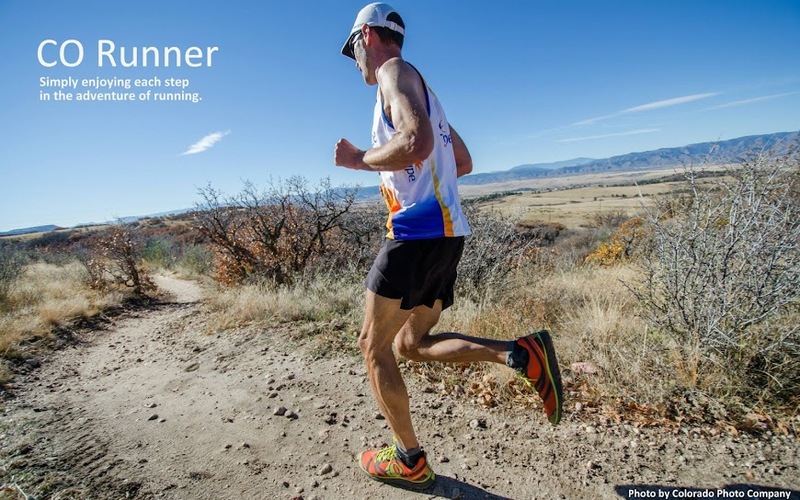 Your training/racing seems perfectly timed and very relevant to the course (i.e., lots of elevation gain with multiple 30+ mile runs under your belt already). I would consider myself extremely lucky to finish only two hours after you! Oh boy, I wouldn't rule out a crash 'n burn performance from me. I have vivid memories of sitting on a log halfway up one of those relentless climbs during the race last year barely knowing what my name was. Thanks for your confidence though! Where are you staying? We're at the Elkhorn Campground on the NW corner of town. Ah, yes... I also found myself sitting on a log during the course of the race last year! I stayed at the Wupperman Campground on the edge of the lake. (The alternate course ran right past it.) A nice spot, but a ~10 minute drive from downtown. Elkhorn looks a bit more convenient, maybe I'll see if they have any spots left. I have an old college buddy, Alex, who is also running the race for a second time, and he's also staying with his family in town. It seems like the place to be! Oh boy, do I totally eat those words now! Clearly you know exactly what you're doing out there Andy! What a phenomenal ultra debut! Way to go man. There's no shortage of great 50 miler options here in CO. More miles = more fun! See you on the trails! Great report! May I post it on the dirty 30 website?